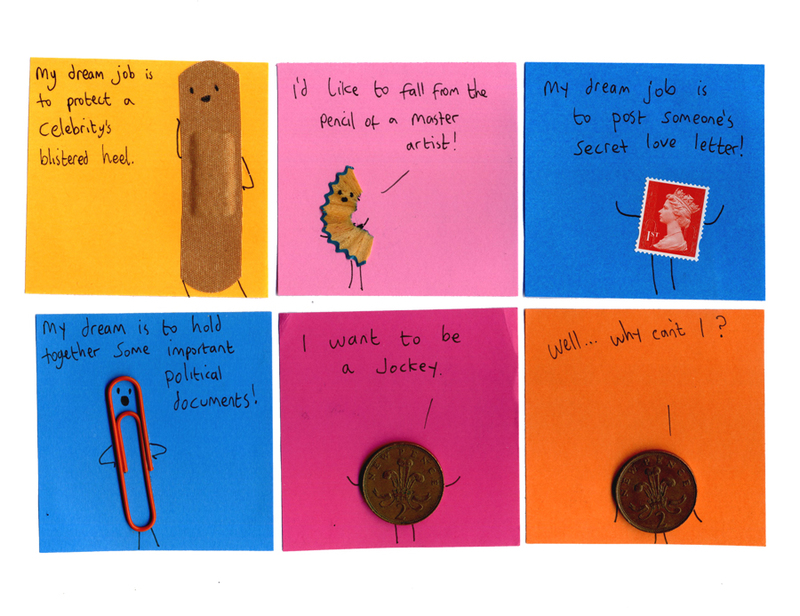 My Cardboard Life » What is your dream job? FYI, there isn’t going to be a new comic on Wednesday 28th because I’m away that week and haven’t managed to make an extra comic strip in time! Sorry about that. You can expect me to be back on schedule the week after though.